I had to share this quick deal with you all today! 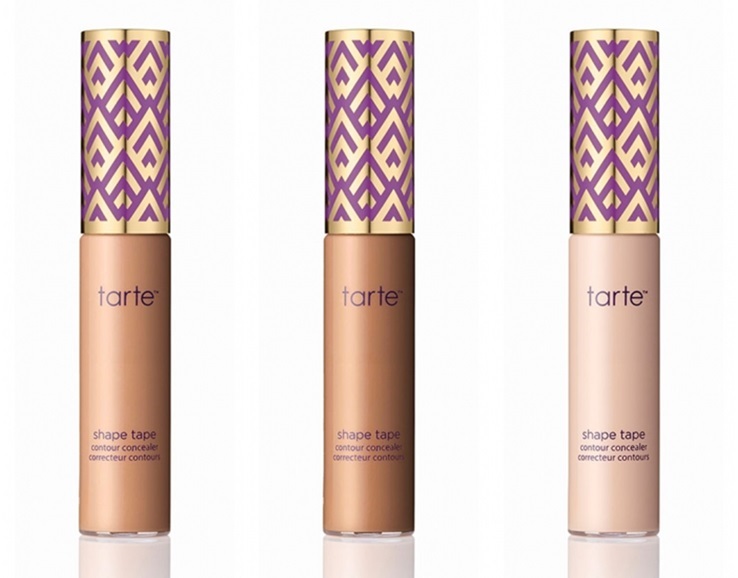 My favorite concealer, Tarte Double Duty Beauty Shape Tape Contour Concealer is 50% Off today (09/28) at ulta.com for Diamond and Platinum Members ($13.50). There's a limit of two, but you can also get this in store. I did a review awhile back that you can check out here. 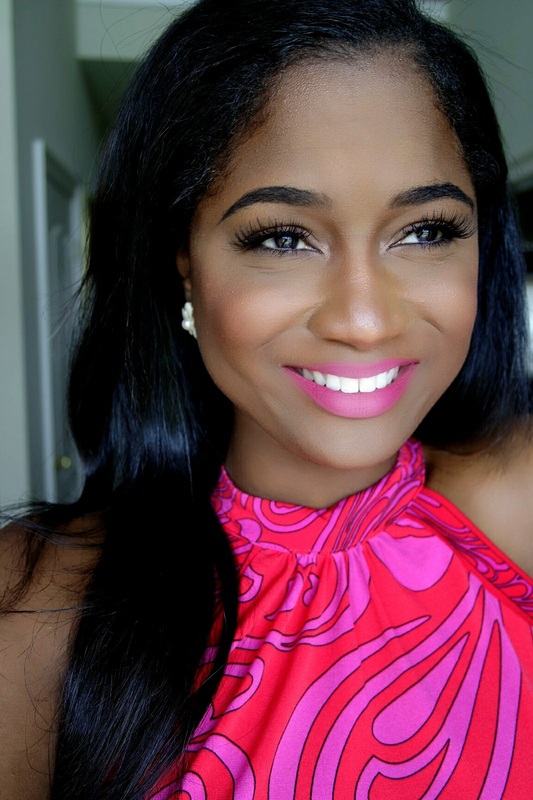 If you love this concealer, you can get it here at Ulta.